age 76 from Harsens Island, MI died July 9,2013 in St. John River District Hospital. He was born in Saginaw, MI and celebrated 45 years of marriage to wife Kathy Wiltse on June 15th. 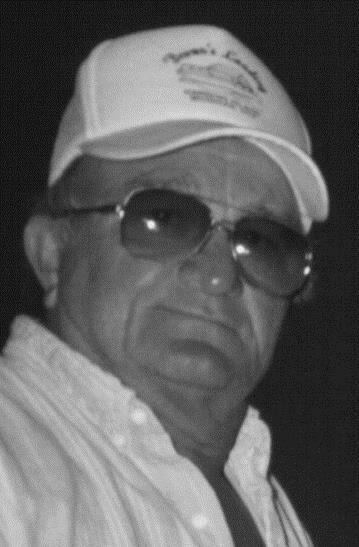 Ed was a US Army veteran and 35 year Harsens Island resident who loved fishing, boating and NASCAR racing. He worked as an Iron Worker and Rigger throughout Detroit before retiring after 45 years. He spent his later years battling the effects of the back-breaking labor he did every day to support his family. Mr. Wiltse is survived (and missed dearly) by wife Kathy, son Todd, grandson Bowie, daughter-in-law Laura and bassett hound Einstein. One of 14 children, he is also survived by his sisters Jean Meyer, Millie Nash, and Dorothy Cartwright. Funeral services will be private, with a “Celebration of Life” to be held on Harsens Island at a later date.